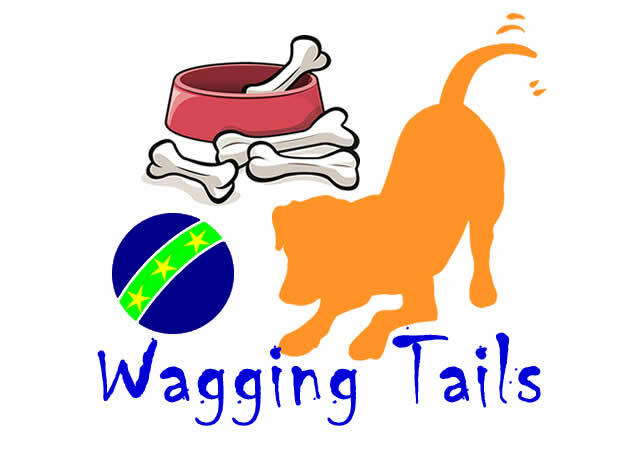 The Wagging Tails activity is a team building event that benefits both animals and your team. Pets can change the lives of anyone for the better - so why not make your next team building event something that supports pet adoption. Our Wagging Tails charity team building activity helps you give much-needed items to local pet shelters, to help the adoption process. When you book a Wagging Tails team building activity you are investing in the strength of your team, connections with your community, and of course you are helping individuals who find the upfront costs of pet adoption to be an obstacle. Your team will help by assembling pet care packages which include food bowls, pet collars, chew toys and anything else a new pet owner may need. By facilitating adoption, you are making it possible for would-be pet owners to finally realize their dream of affording the initial cost of owning a pet. Communication styles and how they interact. Using knowledge of the various styles to “upgrade” their communication skills. Collaborating for improved effectiveness and increased productivity. Helping people adopt pets and supporting your local pet shelter is something everyone can get behind because it really does benefit the community at large. Watching your team come together for this common cause and seeing how our targeted activities use this energy to drive learning will make you happy you chose Wagging Tails!